Temperatures are down to around 17degrees Celsius now, but the sun has risen and it looks like it will be another glorious day here in West Cork. Though it is only August, there is a definite feel of autumn in the air. This caterpillar was seen in my garden yesterday, I wonder what sort of butterfly or moth it will turn into, I am not familiar with this specimen. 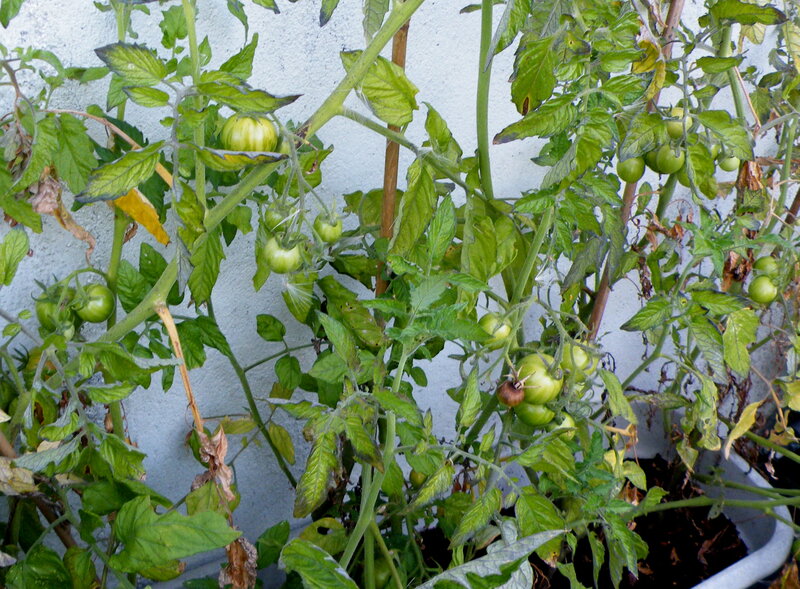 My first year growing tomatoes ever, we have had quite a few already but not sure if I want to use the same seeds next year, though easy to grow and organic, their skins are very tough. 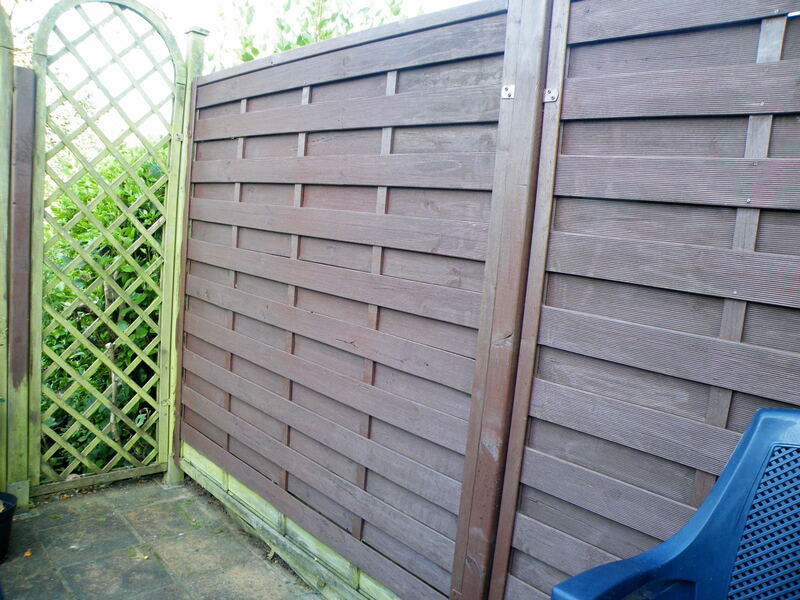 An almost finished project, using a ‘green’ wood stain this fence has been given new life by my partner, it is starting to look so much better now. Lots of projects in the garden apart from actually growing the vegetables, especially here in West Cork where the winters are very wet, there is much to do to protect and preserve. One of the biggest jobs in my garden is keeping on top of the wildly growing hedges, some of them are Privet, they grow several meters per summer, they cause the garden to become shaded and damp, so it is of great importance to keep them trimmed, a job that is impossible to do at the moment as these hedges are by now 3meters high! There are also several trees that need thinning, there is the Chestnut, the Birch, the Pine and the Oak tree, all of them need to have branches cut out of them – lucky me in that my son-in-law is a tree surgeon! Yesterday the first of the little guides that I ordered at Amazon arrived by post. 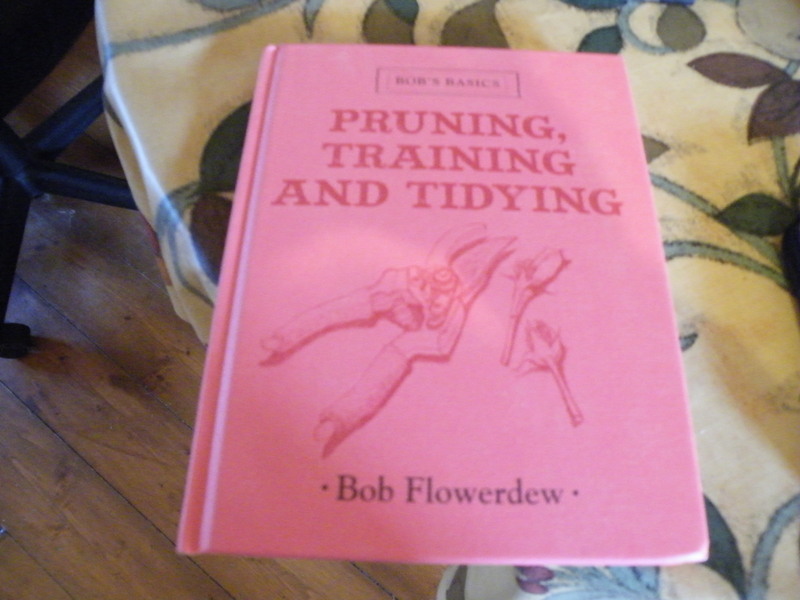 It is full of information on pruning etc… well illustrated and seems info is basic enough, so that will keep me reading over the weekend. So much to learn.